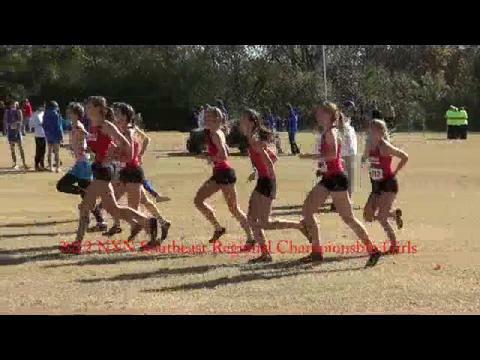 Wesley Frazier ran away, but behind her there were a series of intense individual and team battles that made for an exciting race. 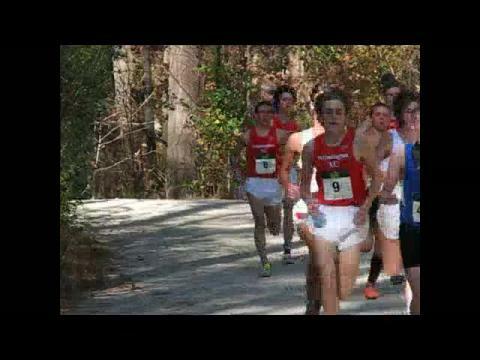 CHARLOTTE -- Porter-Gaud's Brent Demarest qualified for Foot Locker Nationals with 10th place time of 15:06 at Foot Locker South today in McAlpine Park. 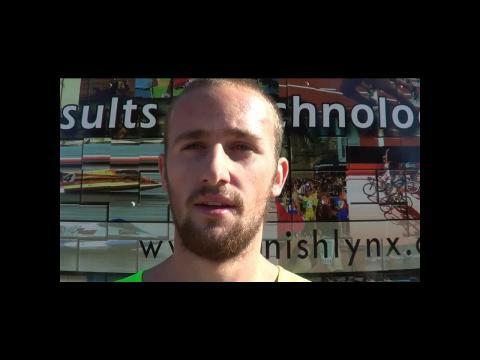 Can St. Xavier live up to their status as pre-race favorites? Will Tatnall's girls avenge a mid-season loss to Assumption? Take a 7-minute tour of one of the most important courses in our state. 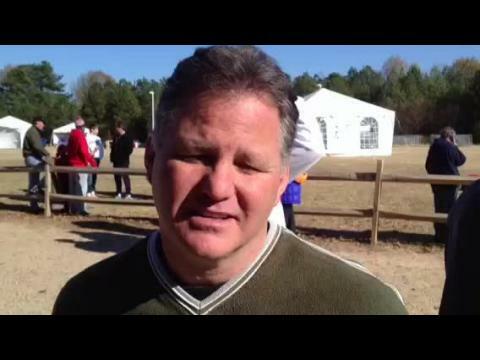 Can any of these Virginia boys make it to Oregon individually as one of the first five finishers from a non-advancing team at the Nike Cross Southeast Regional on Saturday in Cary, North Carolina? 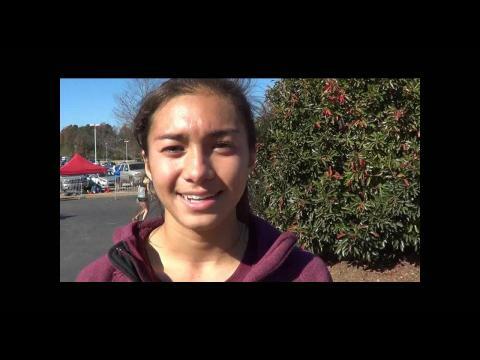 Find out more in the Virginia meet preview for NXN Southeast. 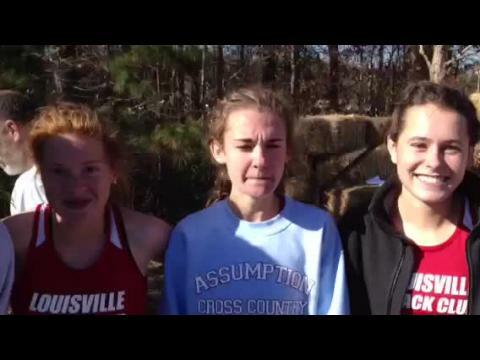 The database predicts that the Assumption girls will advance to Oregon again; look inside to see how everyone else ranks. Jacob Burcham (bright green, center) had to fight some traffic in the first 200 meters, but stayed in front the rest of the way. No individual or team qualifiers, but MD and DC were represented well at FL and NXN by the guys and gals who competed!!! Two of the greatest all time West Virginia cross country and track and field athletes have decided on their post season races. Maggie Drazba of St. Marys has chosen Foot Locker and Jacob Burcham of Cabell Midland has selected Nike. Tomorrow brings the running world in Kentucky two huge races both being held miles away in North Carolina. 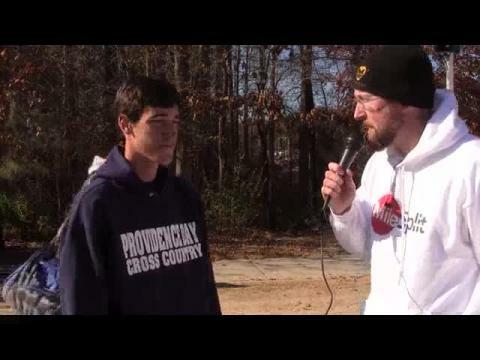 Foot Locker South sees Kentucky potentially having its first back to back national qualifier with Jacob Thomson. Nike Cross Southeast has Assumption back in a spot to qualify again after becoming the first Kentucky girls team ever last year. St. Xavier is also the same potential spot looking at their second trip to Portland (made NXN in 2005, before Regional Qualifying.) Regardless of what actually happens this day just like the whole year, it will be one that shows Kentucky is on the move up . Belen Jesuit ran with extremely good-looking depth, but lacked the firepower up front to make a return visit to NXN Nationals. John Lindsey of Winter Park and Kelly Fahey of Trinity Prep were the top individual finishers from Florida. Wesley Frazier's return to the national stage was one of many great performances by NC athletes in postseason regionals. Blacksburg (VA) senior Nick Link finished 4th with a PR of 15:21 at the NXN Southeast Regional to lead his team to a second team finish. 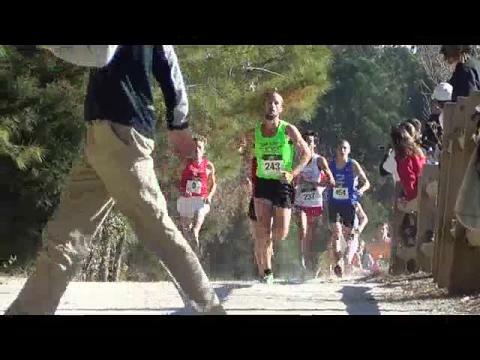 MileSplit US #9 ranked Jacob Burcham from Cabell Midland (WV) wins the NXN Southeast Regional individual title in 15:09.80. 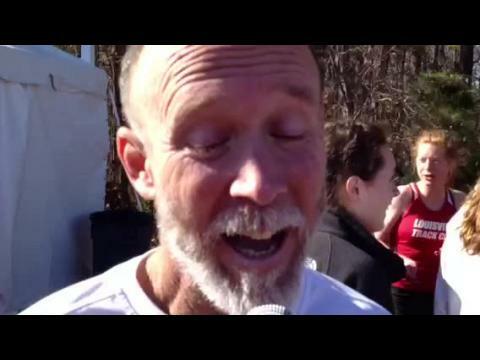 Results and coverage of the Virginians at the 2012 Nike Cross Southeast Regional. Your intrepid webmaster is going to Oregon next weekend and needs some NC runners to report on. You in, Ben Huffman? KYtrackXC.com Top 12 of 2012 Below is the Top 12 Moments/Races of 2012. 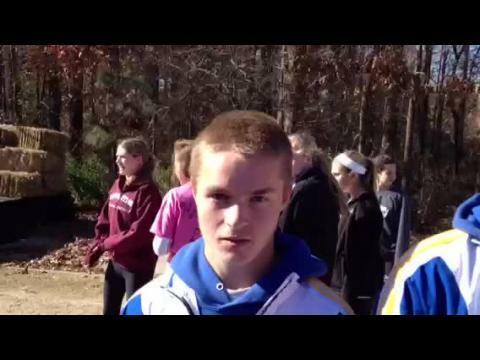 This past year was quite arguably the greatest year in XC/Track history for the state. Records were set across the board in track and XC. 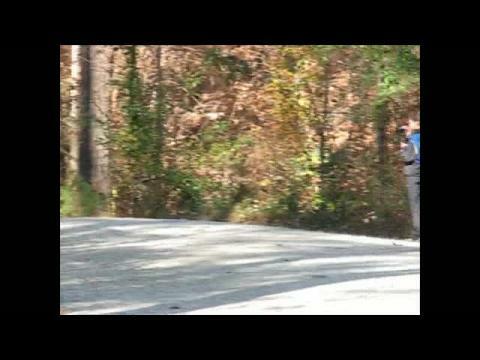 KYtrackXC.com has sorted through some of the moments/races that really set the state on fire in a sense in 2012. 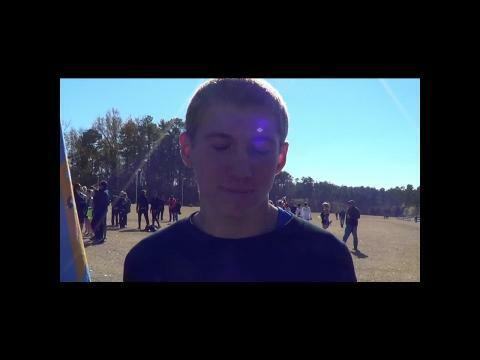 Chantilly (VA) senior Logan Miller was the individual runner-up at NXN Southeast with a 15:19 5K PR to also help his team to a third place team finish. 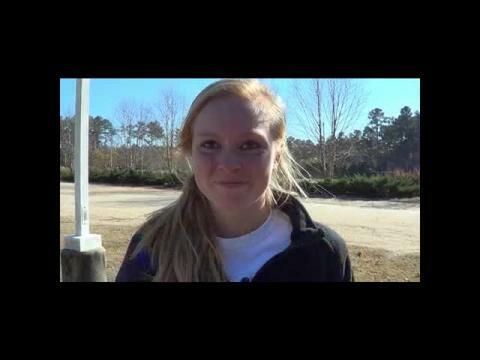 Lake Braddock (VA) junior Hannah Christen was the individual runner-up at NXN Southeast with a PR time of 17:25 as her team placed 4th overall without #1 runner Sophie Chase (FL South winner). 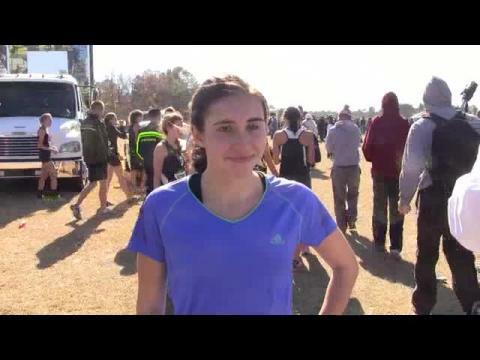 Jessica Molloy (Mountain Brook HS) qualifed Saturday at the SouthEast Regional of the Nike XC Nationals. 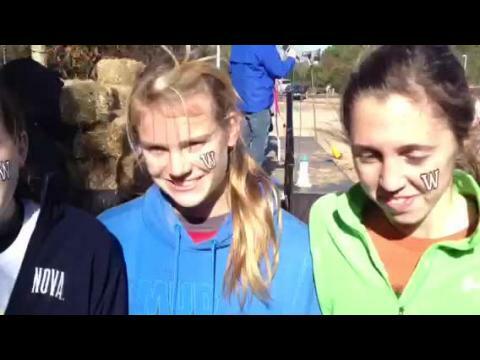 MileSplit was on site and has complete video and image galleries of the races.